Dance, Music, Learn, & Create! 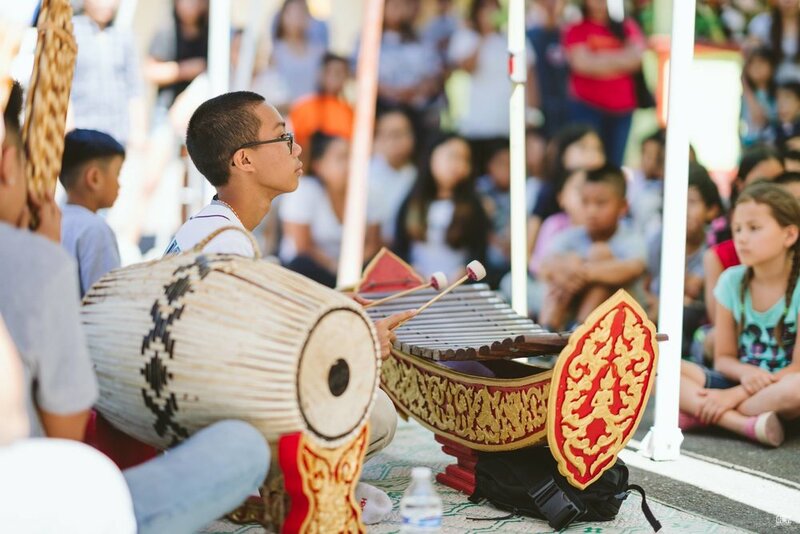 Every year, we host a two-week Lao summer day-camp where youth ages 5 to 14 can learn and become immersed in Lao traditions, culture, music, and dance! There are no prerequisites to attend. We just ask that students come to camp with an open mind and a willingness to participate fully! Tuition includes ten days of Lao Summer Camp, all activities, daily snacks, and daily lunch. Online payment (convenience fees applied). Check payable to Pom Foundation and brought on first day of camp. Tuition payment must be received by the first day of camp, otherwise student(s) forfeit their spot at camp. Welcome to our 11th Annual Summer Day Camp! We are excited to welcome you to 10 days of fun learning experience. Our program is designed for children ages 5 to 14, focusing on lessons on Lao culture and traditions, as well as youth driven experiential activities. 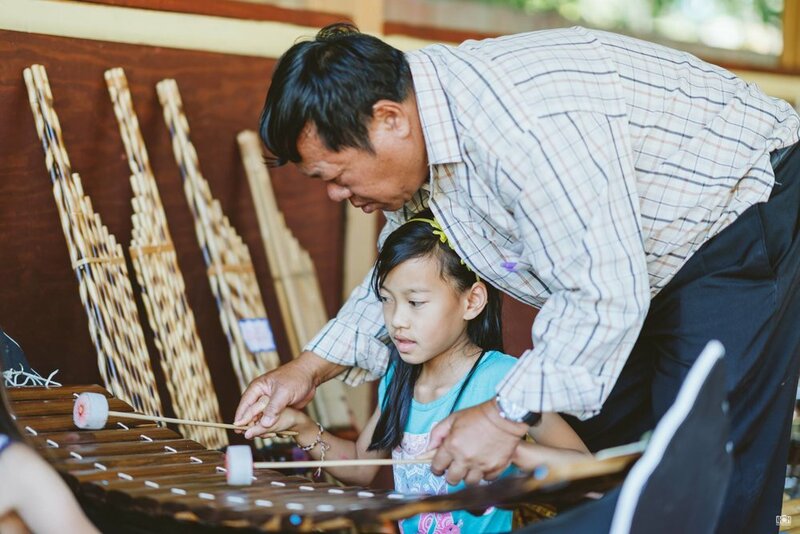 Emphasis is placed on teaching the youth about Lao heritage through the learning of important Lao customs, lessons on traditional music and dance, introduction to Buddhist teaching as it relates to Lao culture and daily life, Lao folktales, and games. In keeping with the commitment to our exchange program, we are very privileged to have 4 masters from the Lao National School of Music and Dance in attendance ~ two dance masters and two music masters to teach and nurture our campers for an intensive 2 weeks of learning. To encourage youth to take on leadership roles in their daily life and to develop them into responsible and successful community members, we have also added a practical life skills component to the curriculum through various workshops, where they explore career options, learn about teamwork, effective communication, and conflict resolution. Participants are put into multi-aged groups to foster growth and interaction with different ages, and to encourage “big sister/brother” relationship with younger members of the group (Age 5 to 8; Age 9 to 11; Age 12-14). Want To Become A Camp Counselor? We are looking for student volunteers that are enthusiastic, responsible, and great with kids to become camp counselors for our Lao Summer Camp! We accept volunteers ages 16+ and are currently enrolled in high school or college. Lao Summer Camp is 100% volunteer based. The camp is managed by passionate, hard-working volunteers who make our 2-week long Lao Summer Camp possible year after year. Our volunteers impact over 65 youth and 100-150 community members. Q. 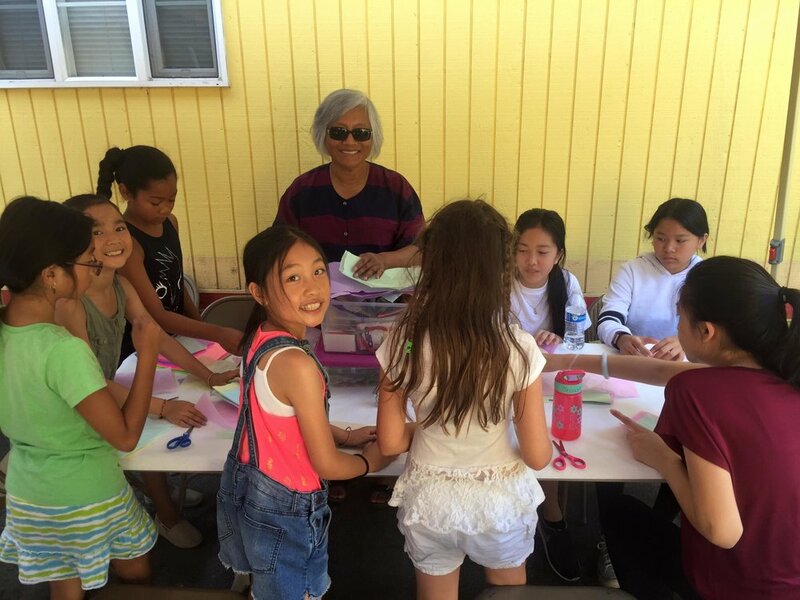 How does Lao summer day-camp support our mission? A. 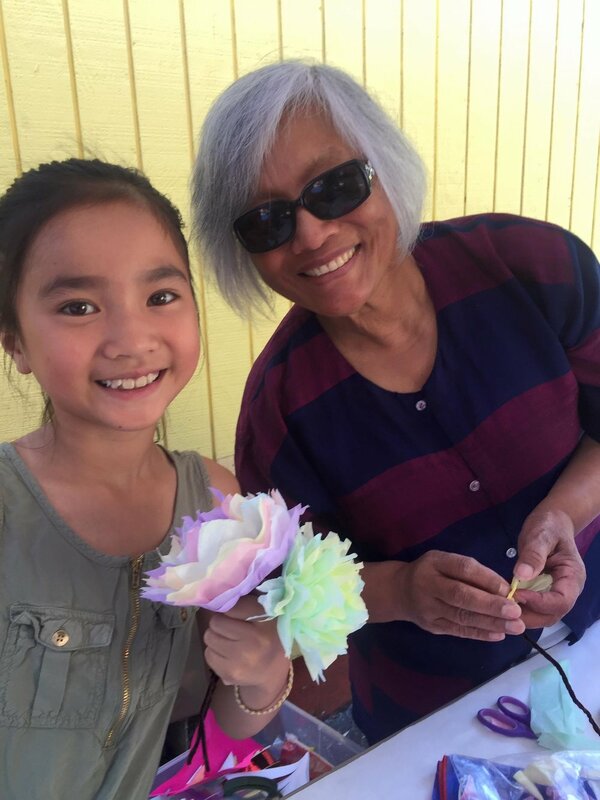 Through our summer day-camp courses we implement the teaching of Lao customs, traditions, and values that make us essentially Lao. The purpose of our camp is to be able to educate the youth about their cultural identity, foster an understanding and appreciation for their roots, and build a strong attachment for the country and the people of Laos, as well as its unique heritage. 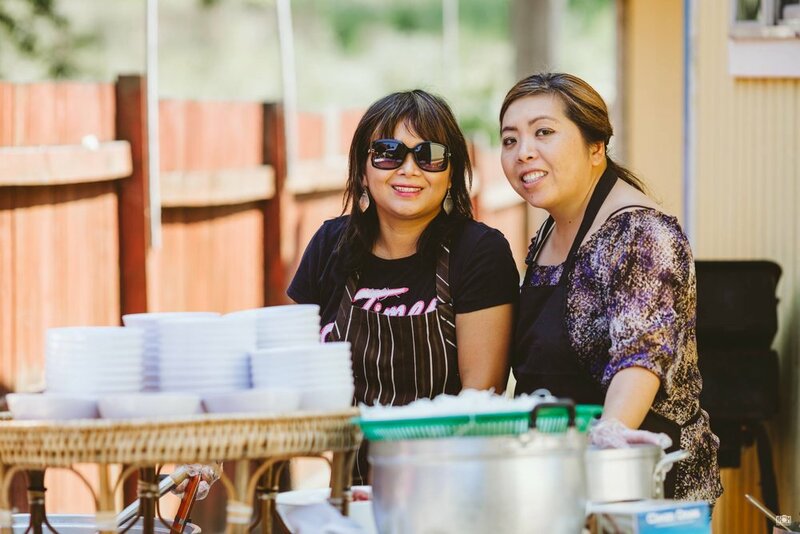 The Lao summer day-camp brings our communities together and creates an impactful and positive experience for all those involved; music/dance masters from Laos, parent volunteers, teenage camp counselors, and all our campers. Q. Why attend Lao Summer Camp? 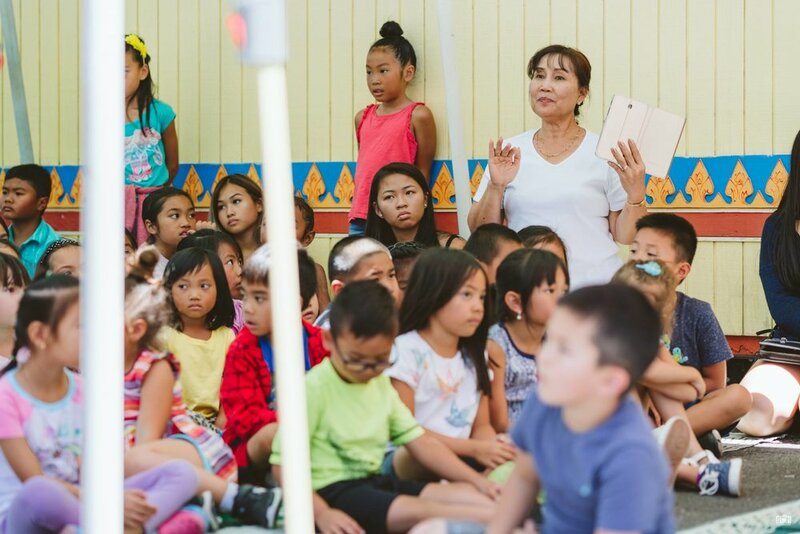 A. Lao Summer Camp is a great way for your kids to connect with other Lao-American kids their age, while learning about their cultural heritage through the arts. 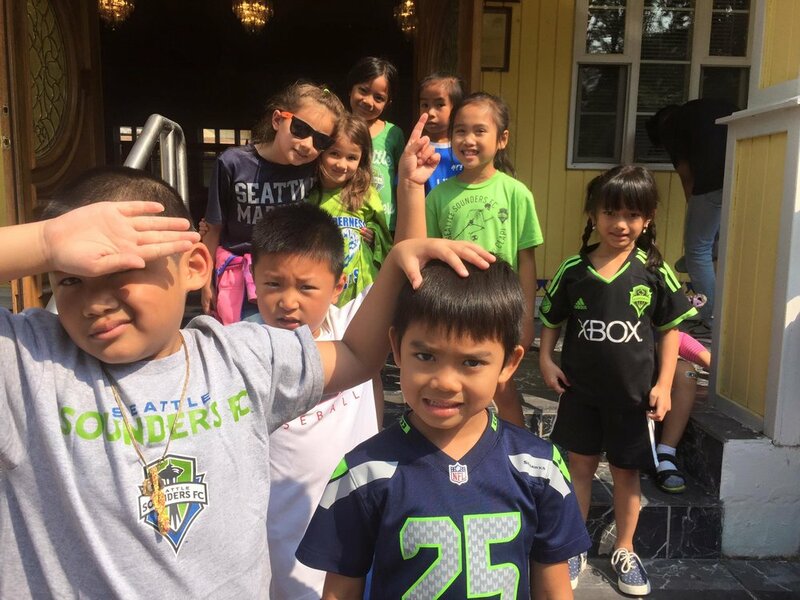 During Lao Summer Camp, campers are immersed in activities and games that teach that deep rooted sense of what it means to be Lao-American and proud! Campers form lasting relationships with other kids from around the area who are just like them and lead by a team of Camp Counselors who are successful high school and college role models who keep coming back to volunteer their time at Lao Summer Camp! Q. Who are the Masters & guest speakers? A. 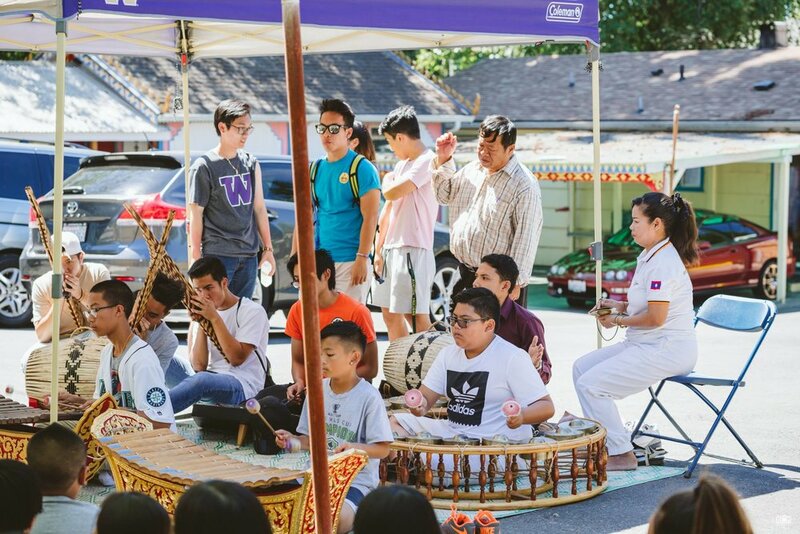 Each year we are so fortunate to host a handful of ajarns, music and dance masters who travel from Laos to Seattle, Washington to teach us Lao music and dance. We also invite influential community members who volunteer to speak or host workshops during camp. In the past we've had the President of Health Leadership International, Seattle Police Department, Paper Craft Artists, and story tellers! Q. Who funds/manages Lao Summer Camp? A. We are very proud to say that our Lao Summer Camp program is 100% POWERED BY AMAZING VOLUNTEERS who work tirelessly to put this amazing program together year after year! 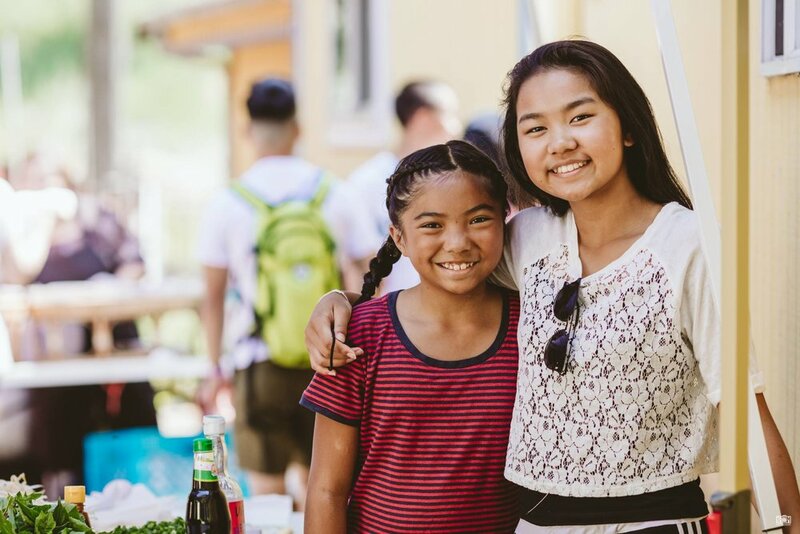 The Lao Summer Camp program is made possible by the efforts of our amazing volunteers and donations from our families, friends, community members, and partners who continue to believe and support the programs of Kinnaly. KOP JAI! Q. Where does the tuition money go? A. ALL of the tuition goes toward the camp’s expenses (food, snacks, supplies, musical instruments, etc). A modest stipend will be provided to student volunteers (High School Juniors/Seniors, and College Students) as Youth Group Facilitators. All other adult instructors are not getting paid and are 100% volunteering their time and energy to plan, manage, and organize summer camp. Q. Is Lao Summer Camp the same as Kinnaly? A. Lao Summer Camp is a great introduction into Kinnaly Lao Music & Dance Troupe classes, but it is not the same thing as being apart of the Kinnaly Troupe. A majority of the students who are a part of Kinnaly attend Lao Summer Camp year after year! This helps builds friendships and connections prior to entering into the Kinnaly classroom and gives them a taste of what Sunday classes are like before making a big commitment in becoming a Kinnaly student. A. Each year, Lao Summer Camp ends with Forte, a culmination of all the things the campers learned put into one grand showcase! The show keeps getting BIGGER and better each year. Last year, we had the Lao Ambassador and his wife attend our show!